Born at Underwood, Ontario on 26 August 1877, son of William John Craig and Jane Hector, brother-in-law of Annie Josephine Hogg Campbell, he was educated at Port Elgin (Ontario), Winnipeg Collegiate Institute, and the University of Manitoba (BA 1897, LLB 1904). He was Principal of several public and high schools from 1898 to 1903, including Elkhorn School (1898-1899) and Carman School (1899-1900). Called to the Manitoba Bar in 1905, he was Crown Prosecutor for Winnipeg from 1910 to 1912. He was made a King’s Counsel in 1916, and a Bencher of the Manitoba Law Society from 1916 to 1922. He was a member of the Winnipeg School Board from 1911 to 1921, Chairman of the Board from 1920 to 1921. He was a Member of the University Council for several years and held various offices in the Manitoba and Canadian Bar Associations. On 12 September 1906, he married Marguerite Maud Hogg, daughter of the Reverend Joseph Hogg of Winnipeg. They had three children: Hector Craig, Marjorie Craig, and Josephine Craig. He was a member of the Manitoba Club, the St. Charles Country Club, the Masonic fraternity, and the St. Andrews Society. He served as President of the Canadian Club of Winnipeg from 1918 to 1919, and President of the Association of Canadian Clubs from 1920 to 1921. 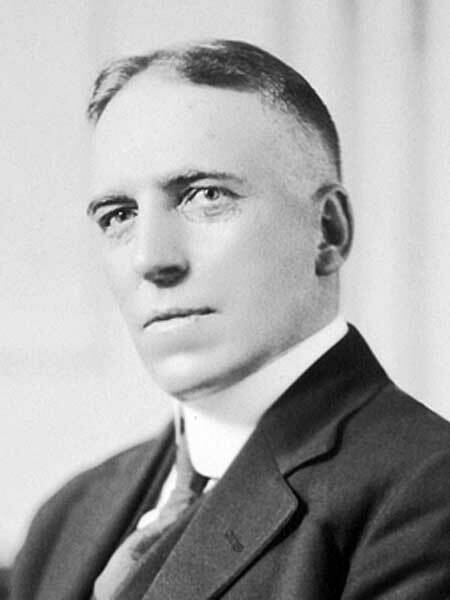 He was elected to the Manitoba Legislature in 1922, representing the Progressive Party, and served as Attorney-General (1922-1927) and Minister of Telephones and Telegraphs (1925-1927). 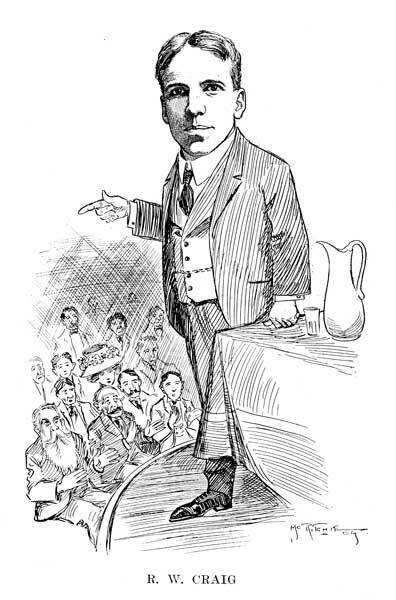 He did not stand for re-election in the 1927 general election. He died at Victoria, British Columbia on 16 July 1966. He is commemorated by Craig Street in Winnipeg. “Vote Progressive for a united province,” Winnipeg Tribune, 3 July 1922, page 5.